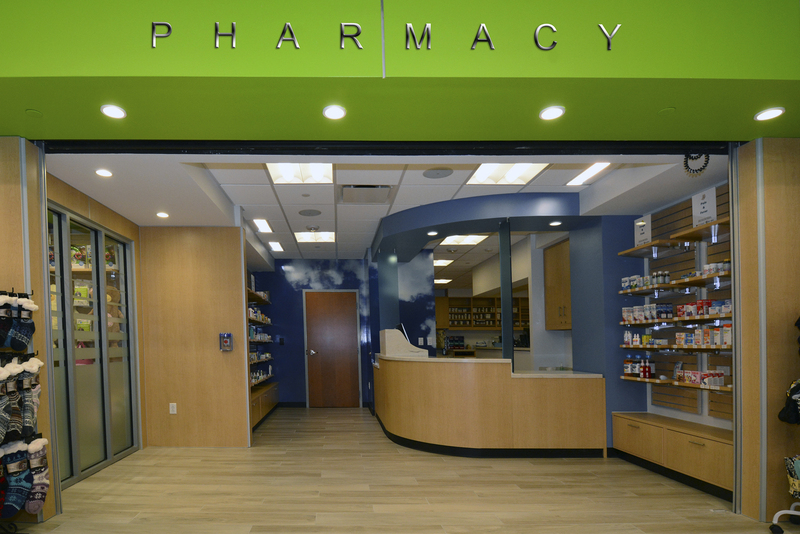 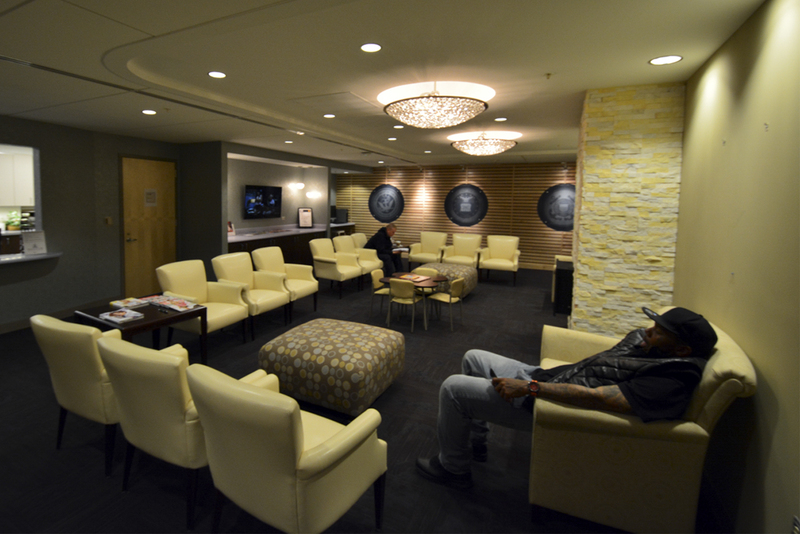 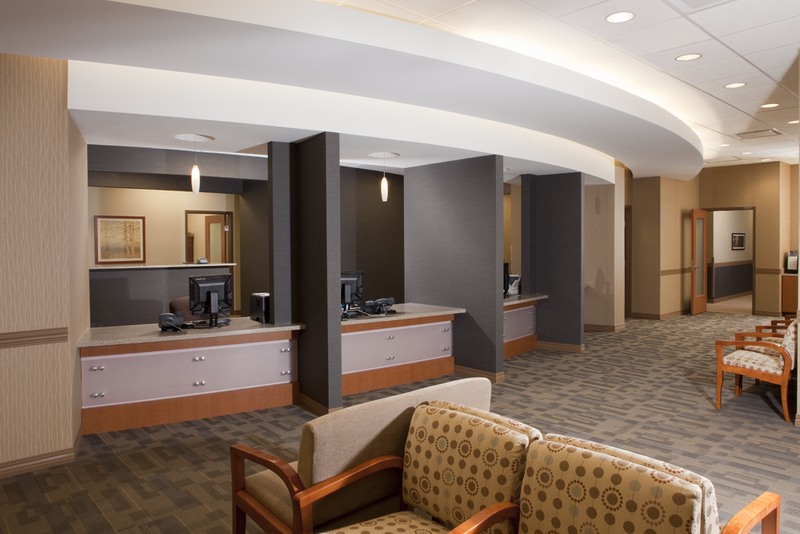 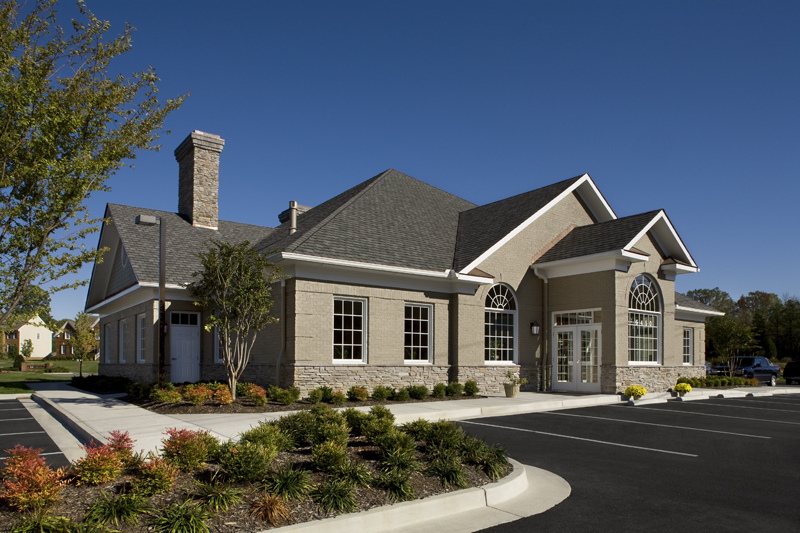 Remodeling or building from the ground up, we've got your healthcare design needs covered. 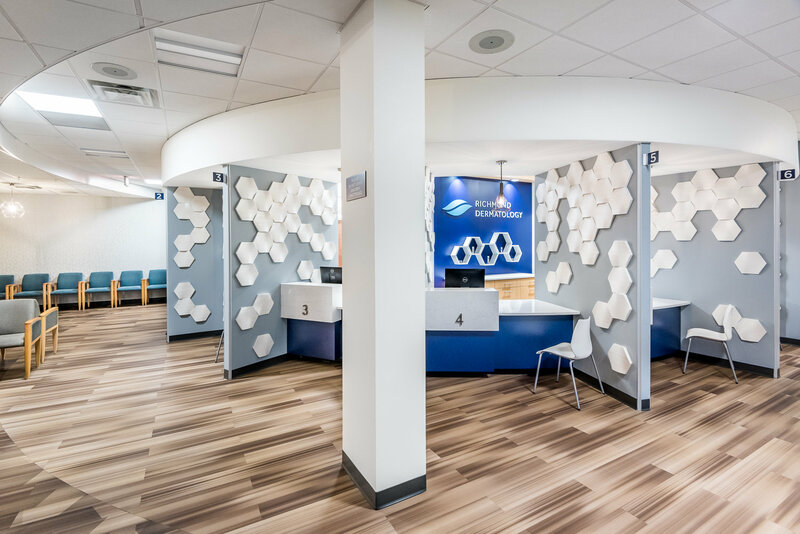 Few understand the impact of good design on the outcome of your patient’s like we can. 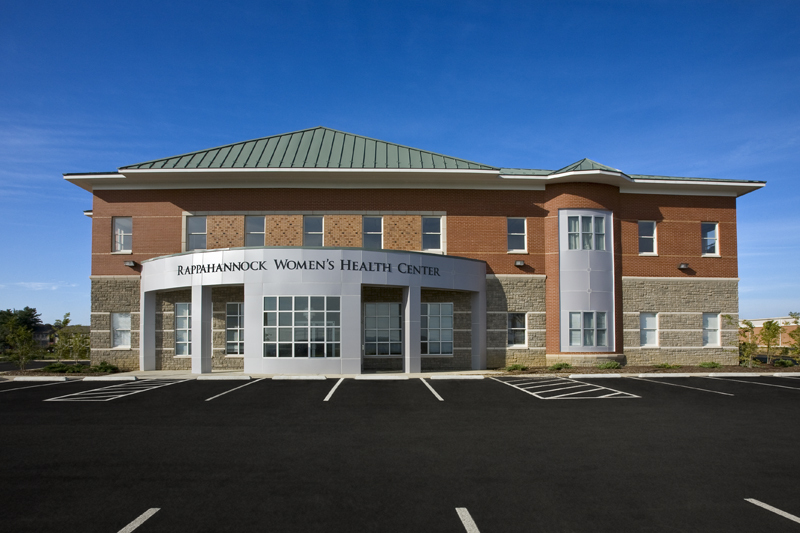 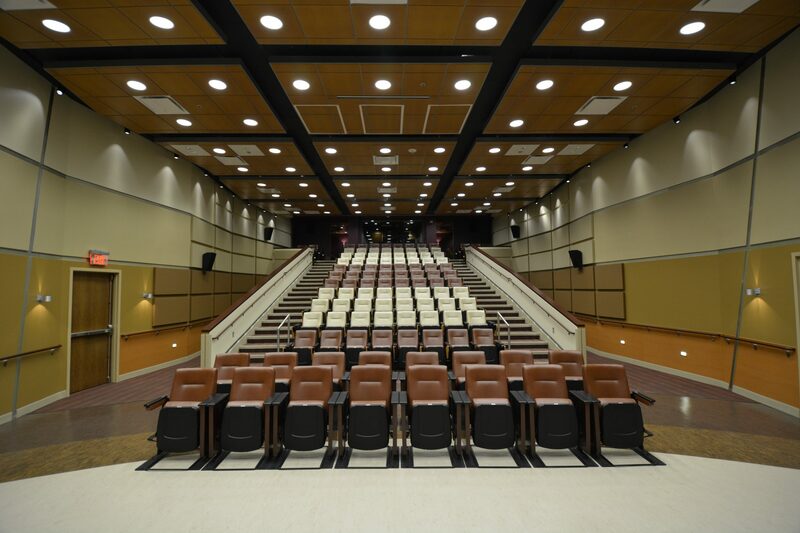 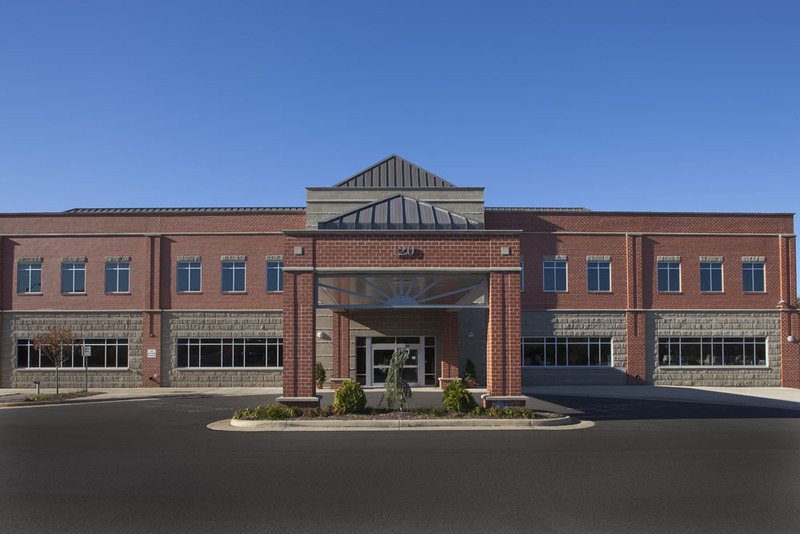 Our 27+ years of healthcare experience, bridging all types of specialities and covering projects of all scales, have turned us into one of the most sought-after healthcare design companies in the mid-atlantic.